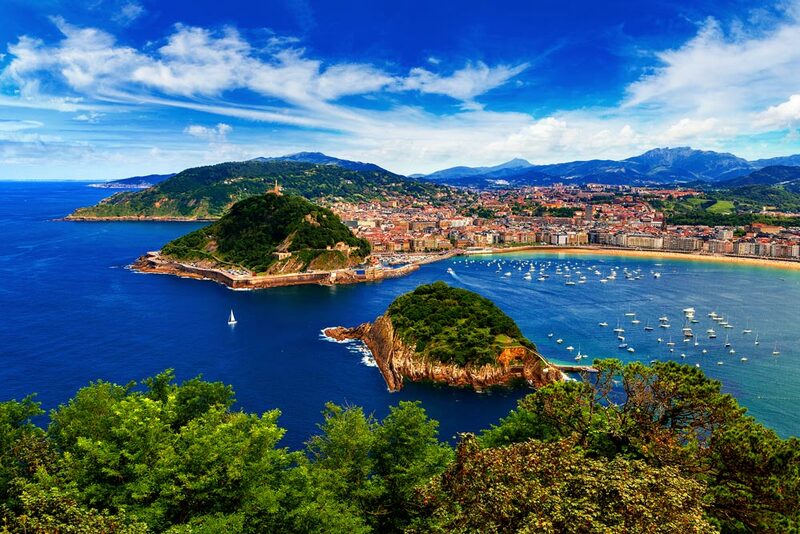 If you are planning to travel to the Basque Country and you want to discover good restaurants in Donostia where you can enjoy both traditional and contemporary dishes, we have prepared these suggestions for you. And if you don’t have a trip in mind…. maybe this list will wet your appetite. We know how tedious it can be to visit a town without knowing where to eat good food at a reasonable price. Ultimately, you might end up in the place where chance or an uninformed opinion has led you, with the feeling that you are missing out on something better. The Basque coast awaits you with restaurants where high quality products are presented in recipes that highlight natural flavors. 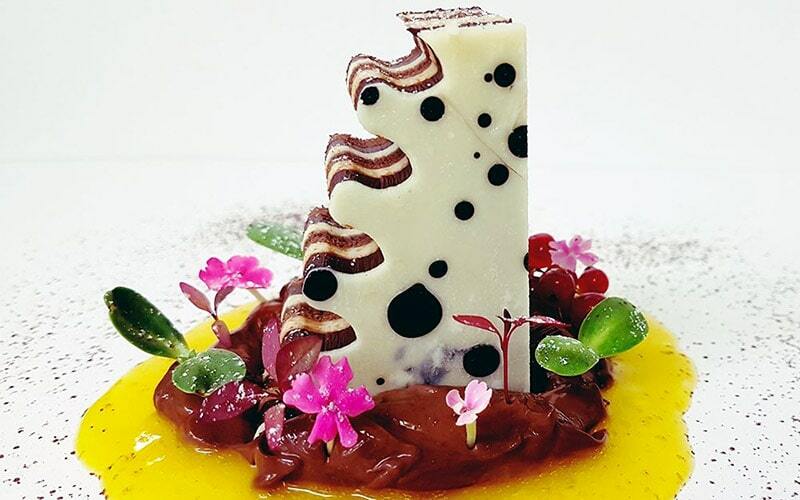 A cuisine based not only on excellence, but also on variety. We have created a selection of restaurants in San Sebastián that combine tradition and innovation. Make a note and think about that getaway! There are very few restaurants in Donostia that are located in such a unique farmhouse. Portuetxe is a traditional rotisserie where you will find a varied menu of seasonal dishes, fish and seafood, as well as top-quality meats such as beef cutlets. You can choose from multiple starters while enjoying a classic and welcoming atmosphere. Basque cuisine of a lifetime. If you are looking for modern and daring restaurants in Donostia, look no further than Xarma Cook & Culture. 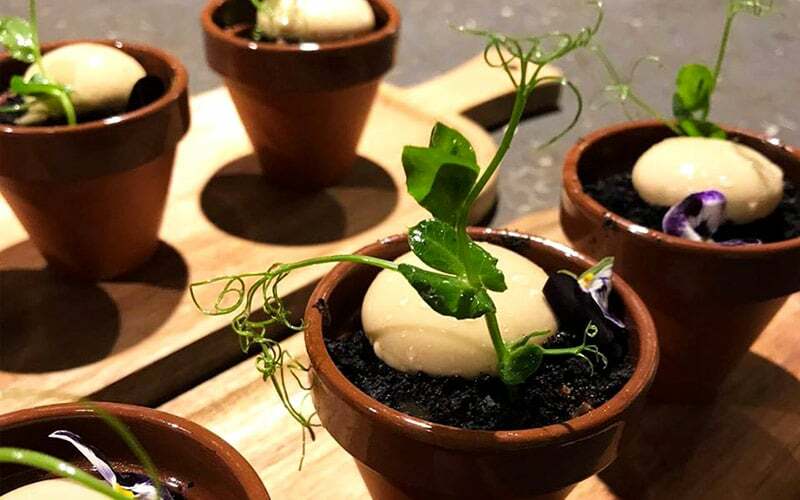 With two Repsol Suns, this restaurant offers fresh and seasonal cuisine, with eye-catching dishes and the most ingenious presentations– like its pintxos served in flowerpots. A restaurant to celebrate a special occasion. 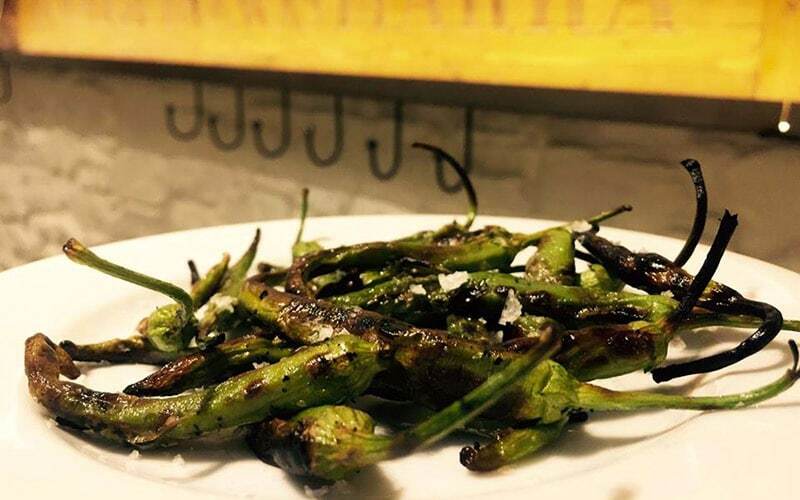 Located in the San Sebastián neighbourhood of Gros, they have a tasting menu and a menu of the day. Would you rather eat appetizers? This restaurant in Donostia offers you many possibilities to try different Basque specialities in smaller portions… So you can share! Bodega Donostiarra was founded in 1928 and its tradition of excellence continues today. With a very careful selection of their product, their pintxos and portions range from the most classic to new creations. Freshly made tortillas (Spanish omelettes) made of potato, tuna or chorizo, farmhouse cheese, fish cake….On the kitchen’s charcoal grill, they offer good quality meat and skewers. It’s located in the beautiful Paseo de La Concha, thanks to which we can enjoy stunning views of the bay. 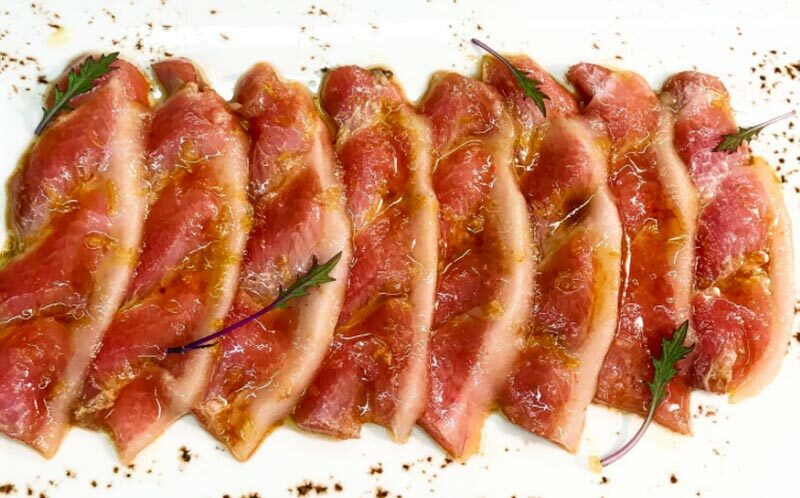 With a Repsol Sun and international recognition, chef Iñigo Peña is in charge of the Narru restaurant after having learned from great chefs such as Martín Berasategi. With a menu based on local produce, you will find traditional recipes with modern touches here. 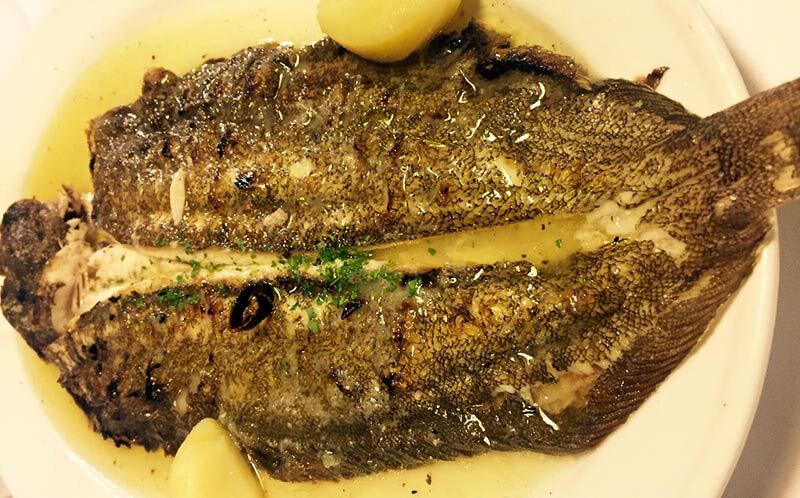 The Cantabrian Sea and the cuisine of the Basque Country come together to create delicious fish and rice dishes. Its menu also includes meats and pintxos such as cod confit with piperrada (a Basque pepper dish) and pil pil sauce. They have a menu of the day. Among the most surprising restaurants in Donostia, Ikaitz offers gastronomy and special dinners in which you will be able to enjoy entrainment like live music and monologues…. This establishment offers a modern kitchen and a wide variety and is also adapted for handicapped people. They have a menu of the day with a price of 18 euros, as well as a night and weekend menu. A place with a pleasant atmosphere where you can taste fresh meat and fish. Stuffed crab, grilled monkfish…. You can’t miss the artisan desserts, like the Idiazábal cheese slab accompanied by applesauce and nuts. With a winery recognised as one of the best in the world and a wide selection of wines (enlace a Ruta por la Rioja Alavesa) from over 20 countries, Rekondo changes their menu according to the season. 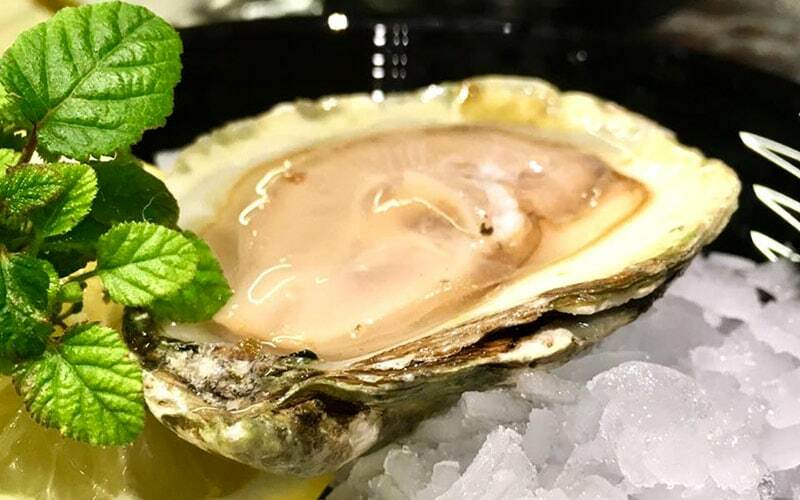 They offer simple dishes, in which the quality of the raw ingredients is evident and you can taste the authentic flavours in the contrasting dishes of both fish and meat. With the added attraction of being located in an elegant farmhouse in the exceptional surroundings of the slopes of Mount Igeldo, Rekondo also boasts a terrace surrounded by trees. Some of the dishes you will find on the menu are rice with clams, hake kokotxas (a traditional fish dish) and grilled steak.